Protect your collection with these high quality inner sleeves. 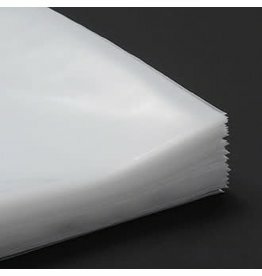 The poly lining helps reduce sleeve scuffs and reduces static. 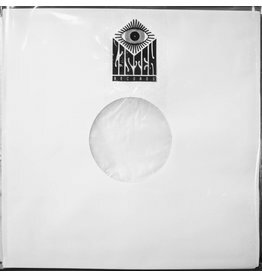 Protect your collection with our custom made high quality, super clear outer sleeves. 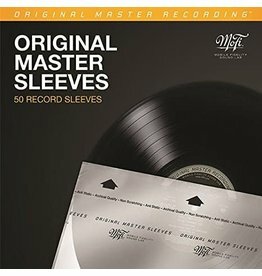 Tried and true, the classic paper sleeve. 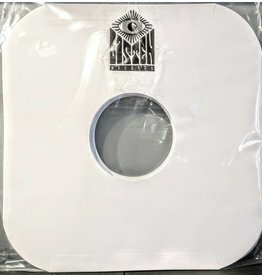 Plain and simple protection for your LPs.